Space exploration that anybody can be involved in. RSP has been sending messages to do “space exploration done by ordinary people”. People working at companies or students who agree with this idea attend this project to broaden the field of space exploration from a new prospective. 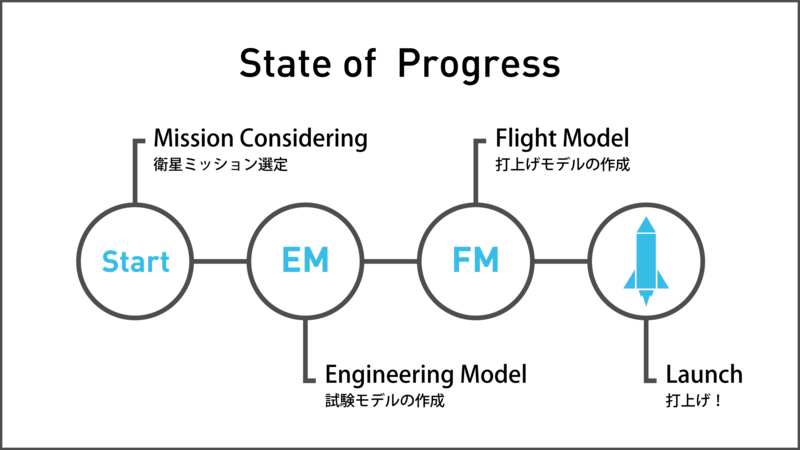 Current space exploration is explained by “fact”, such as stories and technologies. 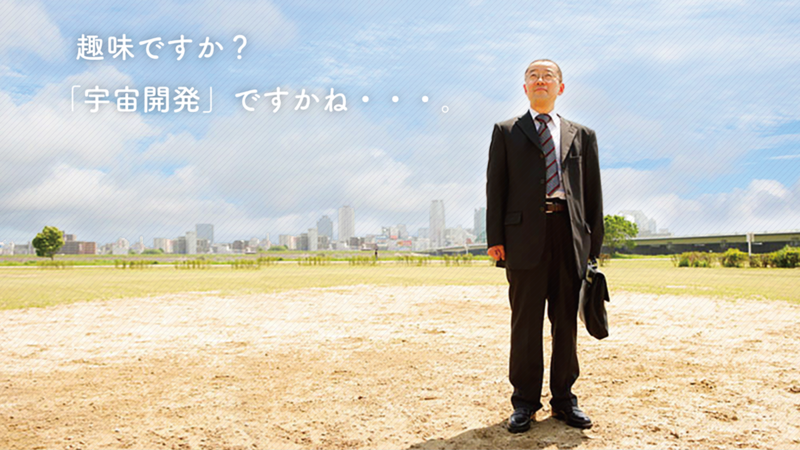 We want to attract people by providing the value of “things”. 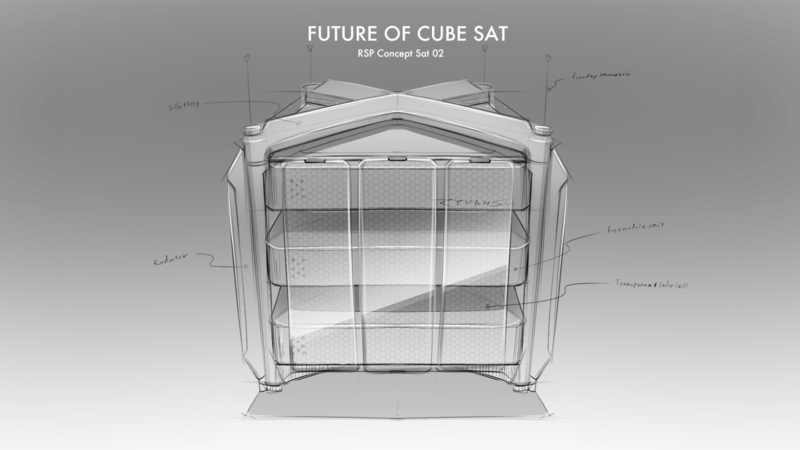 Our CUBE SAT is a “designed space craft” that has its functions and goals visualized. The current progress of our project is still at a half way point. Please contact us here if you are interested in our activities and want to attend the project or support us.